Life gets busy. Sometimes it seems impossible to keep up with everything you “gotta do”. At Gordon West DDS, Cosmetic & General Dentistry, we understand that. But we encourage you to think twice before you cancel or postpone a dental checkup because you think it’s less important than the other twenty things on your to-do list. 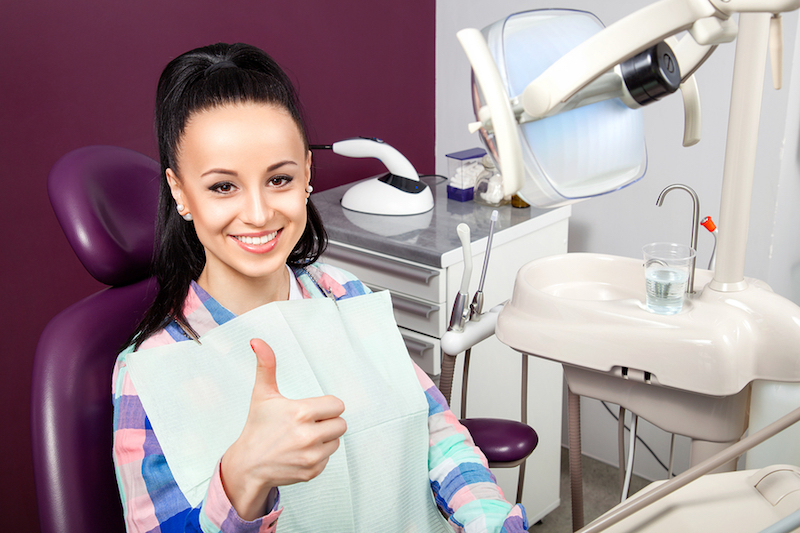 Twice-yearly dental exams are indispensable for keeping your smile in prime shape! We’ve heard this excuse. The fact is that no news isn’t necessarily good news. Dental problems can be progressing without you being aware of it. Gum recession doesn’t happen all at once. Gum tissue can move back almost imperceptibly until teeth and bone are threatened. When the acids in plaque start drilling into a tooth, we usually don’t feel it until it has passed through the enamel and dentin and hits the nerve. Ouch! By that time, there is a crater in the tooth. Regular cleanings remove plaque before it can do any degeneration. About 50,000 men and women will be diagnosed with oral cancer this year.1 Dr. West will screen for oral cancer during your exam. As with all types of cancer, early diagnosis is indispensable. After your entire mouth has been examined, Dr. West will detail what is required moving forward. Whether that’s flossing more often or discussing major fixes such as braces, we will make certain that you get all the information you need to ensure your smile is bright and beautiful! Scheduling twice-yearly exams with Gordon West at Gordon West DDS, Cosmetic & General Dentistry will ensure you avoid extreme dental issues.